The book consists of a short introduction to the significance of unintended consequences and four chapters. The first chapter develops a typology of unintended consequences and distinguishes them from historical contingencies. The second chapter analyzes three types of causes of such consequences: worldly, practical and psychological causes. The third explores the significant problems these consequences pose for standard moral theories. 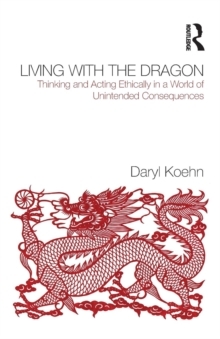 The fourth and final chapter examines how we might begin both to think about and cope with unintended consequences in an ethically good way.